Gardening isn’t rocket science – but it can be confusing. We’ve distilled caring for four popular landscape plants to just a few easy-to-learn pointers so you can care for your plants like a pro! Plant in full sun, at least 8 hours daily. Plant in well drained soil – heavy clay soils can lead to root rot. Prune only in spring, after new growth has appeared on the stems. 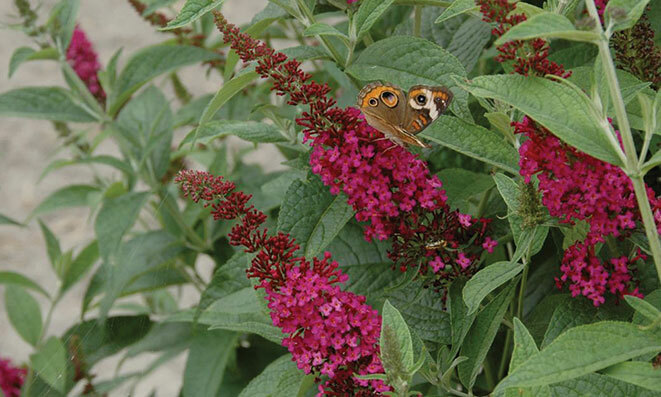 Be patient – depending on the weather, butterfly bush can take several weeks to show signs of life. In zones 5 & 6, plant butterfly bush only in spring. “Feet in the shade, head in the sun,” that’s the old adage about growing clematis, and it is great advice. Keep roots cool with mulch and/or by planting a low-growing shrub or perennial nearby to shade the roots, but give the leafy parts plenty of sunshine. For the healthiest and most beautiful plants, grow them on a support, like a fence, trellis, or pergola. In spring, most clematis can be cut back to 2-3’ tall (some may be cut back more, however). At pruning time, pull all remaining stems off the support structure; otherwise, they will spoil the appearance of the fresh growth and flowers. 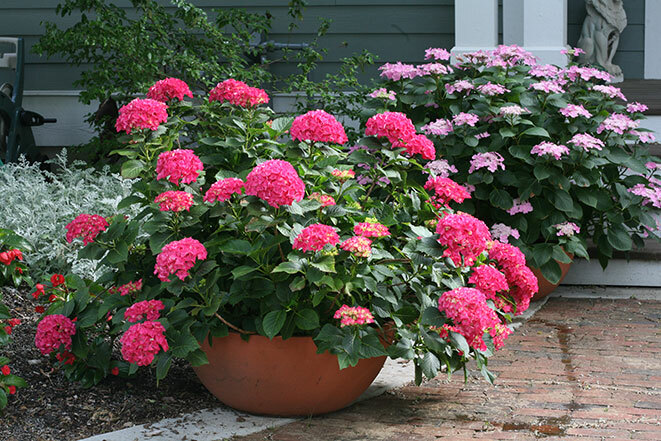 Because they have shallow roots, hydrangeas benefit from a 2-3” (5-7.6 cm) layer of shredded bark mulch. Though most people think of hydrangeas as shade plants, at least half a day of sun encourages more flowers and stronger stems. Shade during the hottest part of the day is crucial in hot climates. Avoid pruning these plants altogether – they cannot be pruned at any time of the year without impacting future floral display. Viburnums may be grown for fruit, flowers, foliage, or any combination of these three. Know which features your viburnums do best to determine when and how to prune. 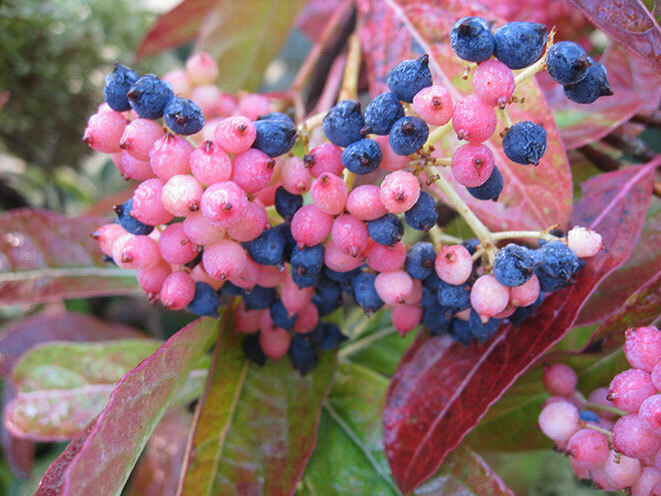 Fruiting viburnums generally need a different variety nearby in order to get a good berry set. Both plants must bloom at the same time; check your plant tag for recommendations of compatible pollinators. Both plants will get fruit. Most viburnums tolerate some shade, but flowering, fruiting, and fall color improve with a minimum of four hours of sun each day.